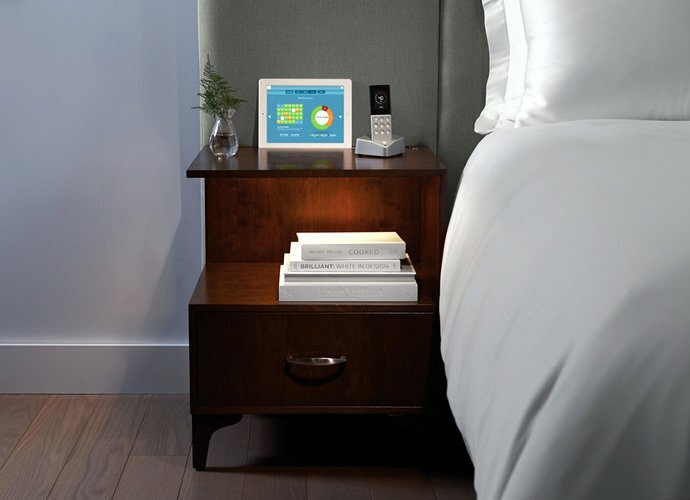 Having an eye-catching bed in your bedroom can change the look of the room completely. 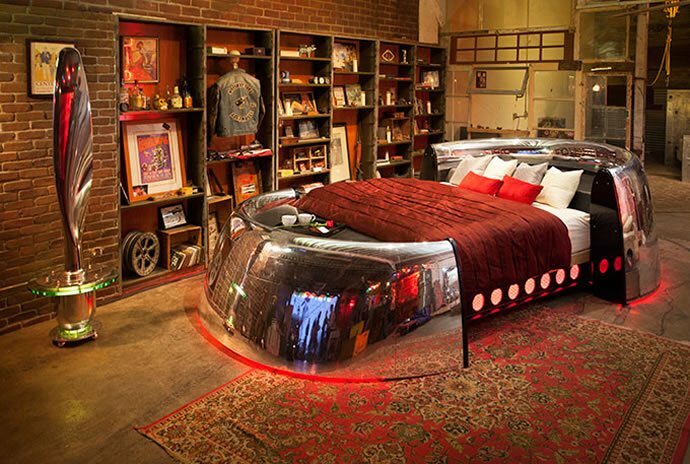 The pleasure and joy of waking up in a bed that is different and innovative can be something else. 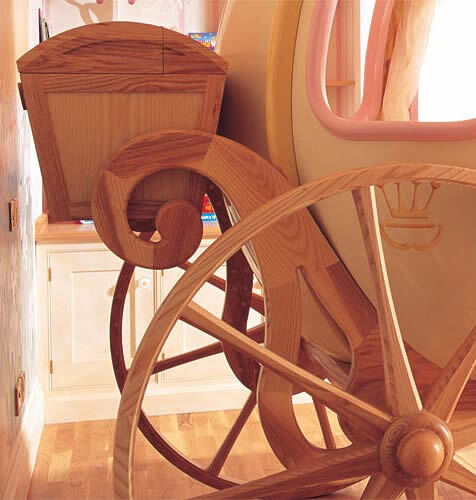 Specially for the kids to have their bed shaped as something that appears in a fairy tale or something that they are fond of can give them immense joy and excitement. With the number of funky and innovative designs for beds there is a lot to choose from and you can be assured to get whatever to you desire. 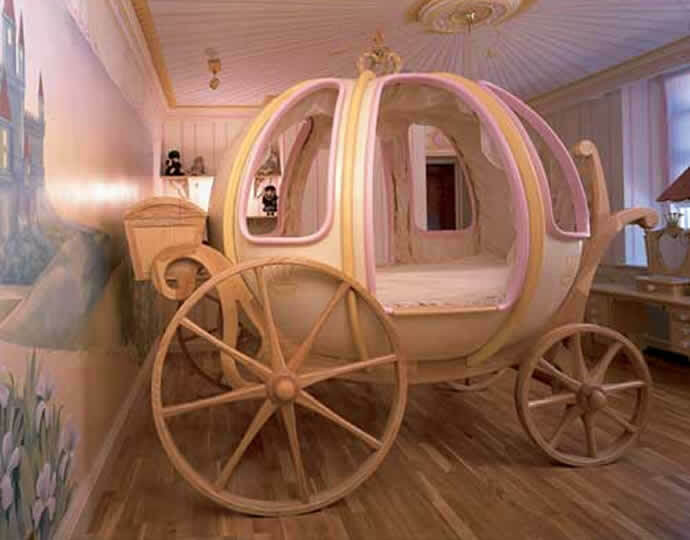 It is like waking up in a fantasy, magical world, with the bed designed in a coach like Cinderella’s. 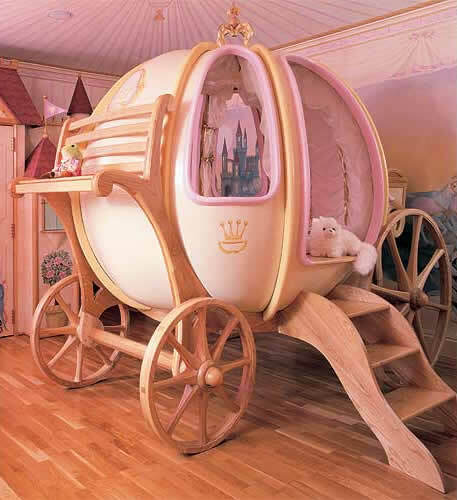 Your little princess will really feel like one if she is going to wake up in this bed every morning. 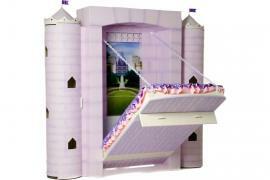 This is completely hand crafted in the US and is made of wood and fiberglass. They can custom make the bed to your specifications and you can choose the linen and the interiors. The oval shaped interior is 6ft in diameter. 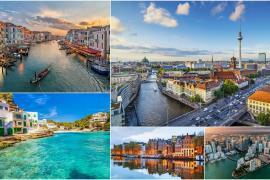 Once your order is placed, it will take approximately six months for them to execute your order and deliver it to you. 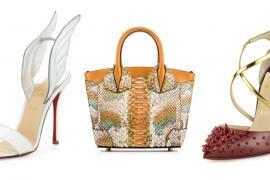 The price for this coach begins at $65,000 which can vary depending on individual orders and preferences. 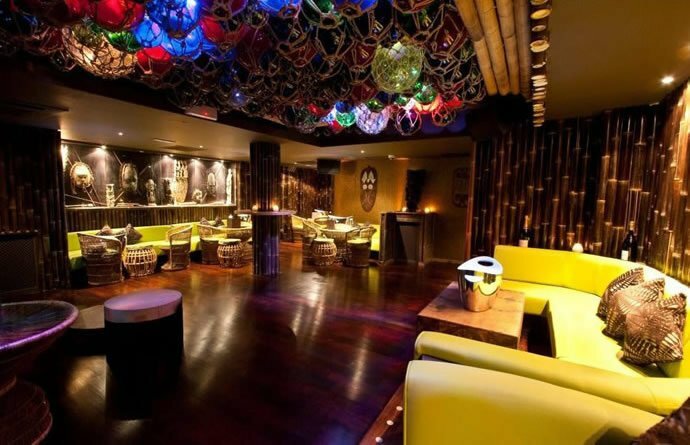 You can also speak to a design consultant should you need their expert advice for the changes that you wish to make. 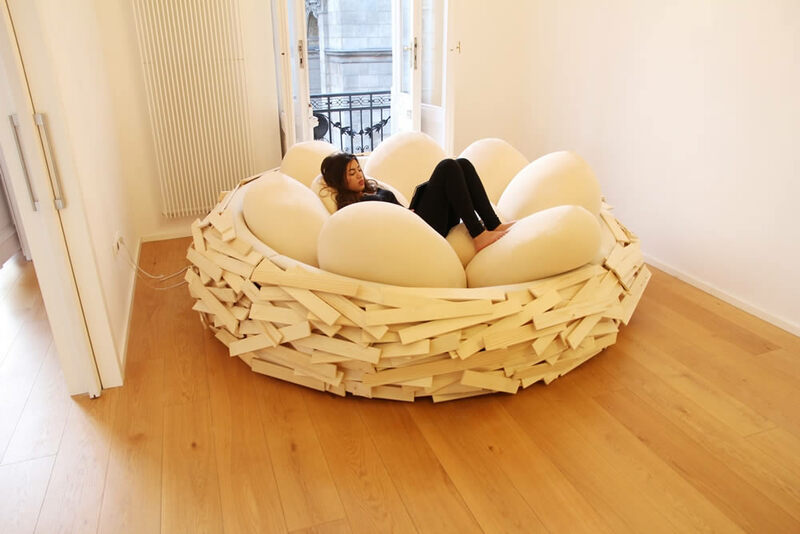 The Giant Bird’s Nest as its name suggests was conceived and created for a unique socializing space, an exciting fusion of furniture and playground. 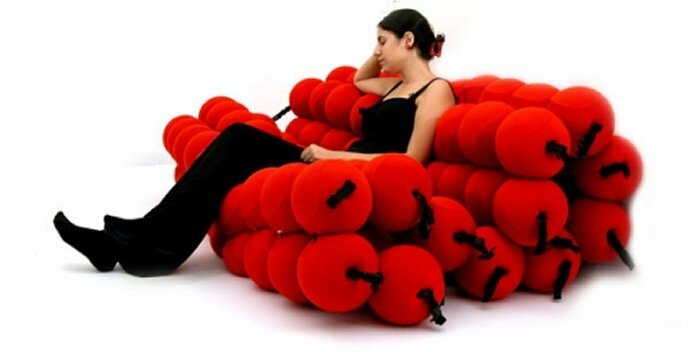 A dual purpose, comfortable, informal and sensual soft space in which you are cocooned by pillows and cushions. 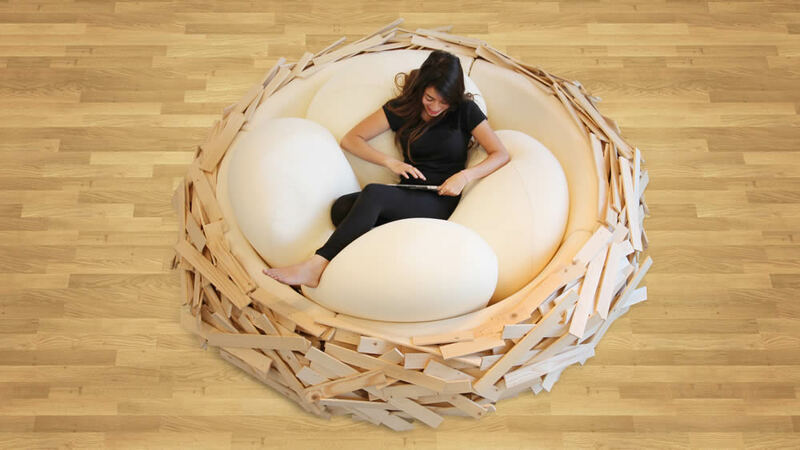 This wooden nest is filled with comfortable egg shaped poofs which allow ergonomic sitting positions and can me moved around to reconfigure the seating arrangement. 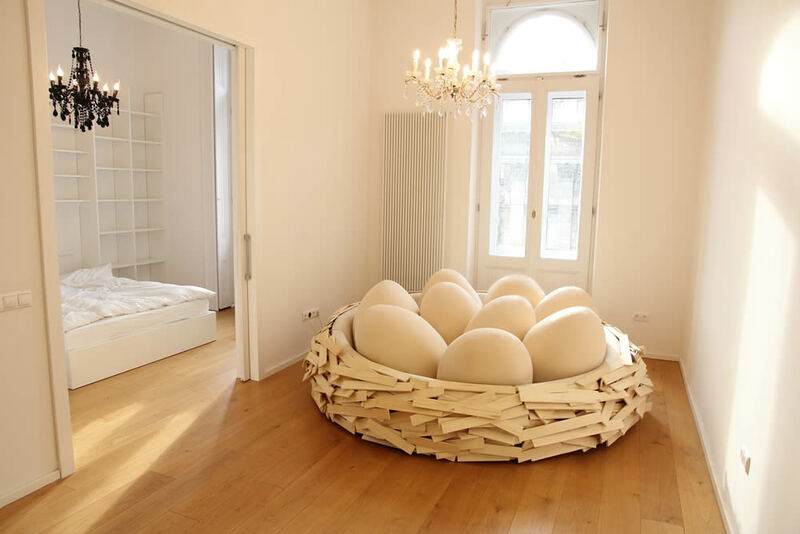 The nest comes in various sizes, from a small and intimate nest for 2-3 people upto a huge one that can accommodate about 16 people at one time. It is an extremely comfortable space that is perfect for resting, lounging, studying, reading, socializing, browsing the net. 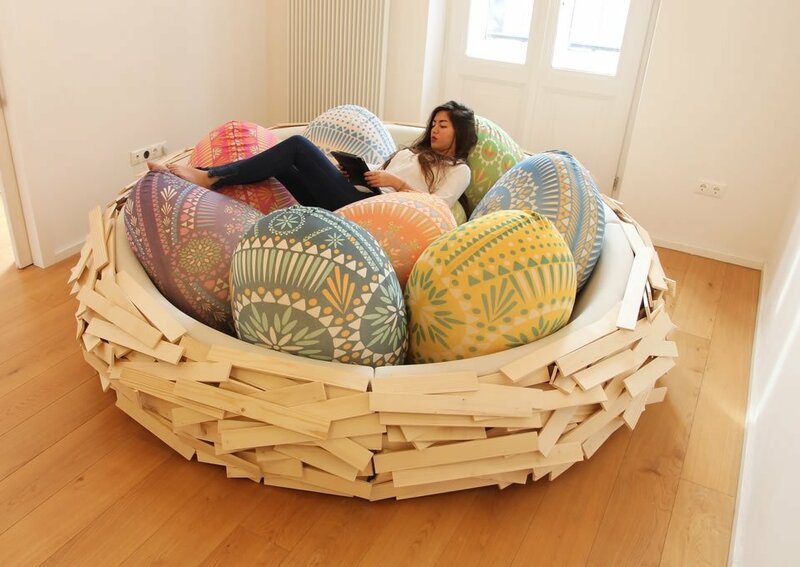 Available in different shades of brown for the wooden nest, so that it can be matched with the rest of your furniture and with a wide array of colours to choose from for the poofs, this really turns out to be one multi purpose piece of furniture. 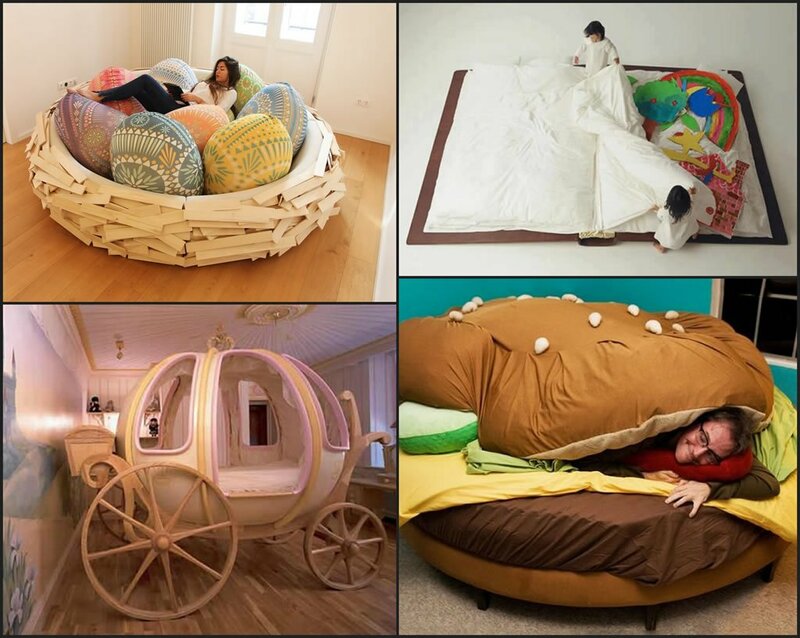 The Hamburger bed created by Kayla Kromer clearly indicates how passionate Kayla is about hamburgers. 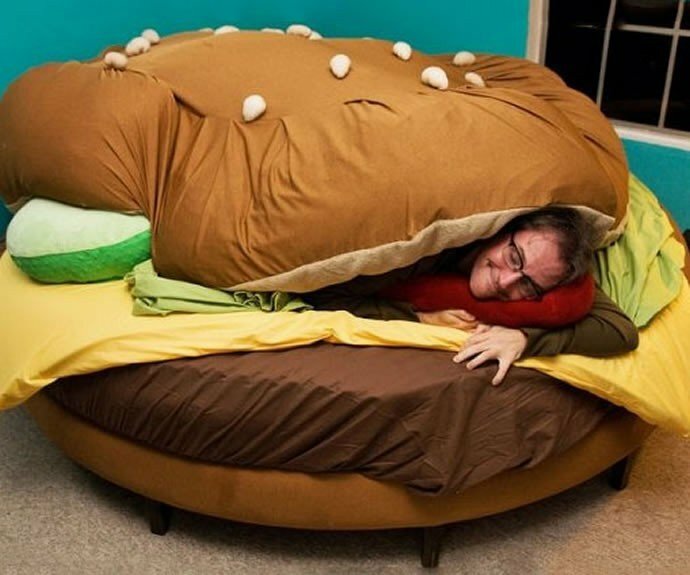 The frame of this bed is of course in the shape of a burger and the bed linen and bedsheets are all along the same theme. Kayla donated the bed to a charity auction where it was sold. 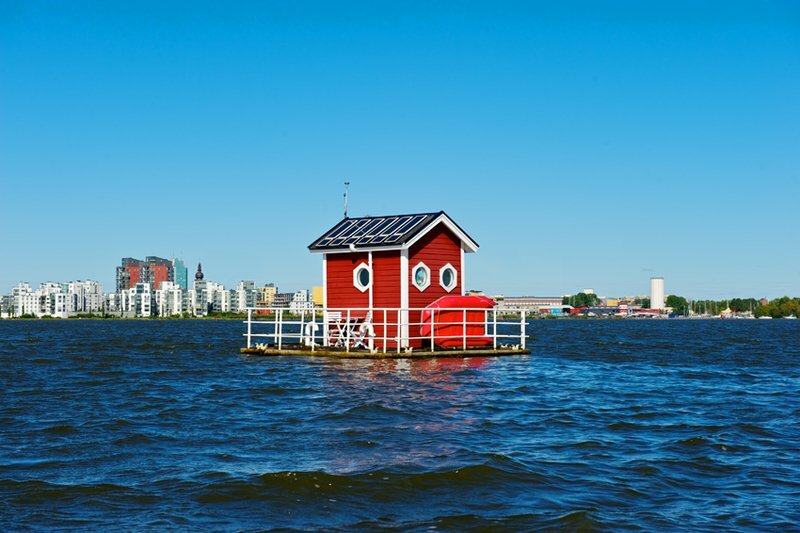 It passed many hands and now it finally rests at the Hamburger Museum where it is amongst others of its kind. You can be the patty in the burger and lie amongst the lettuce and cheese while you are sandwiched by the two buns. 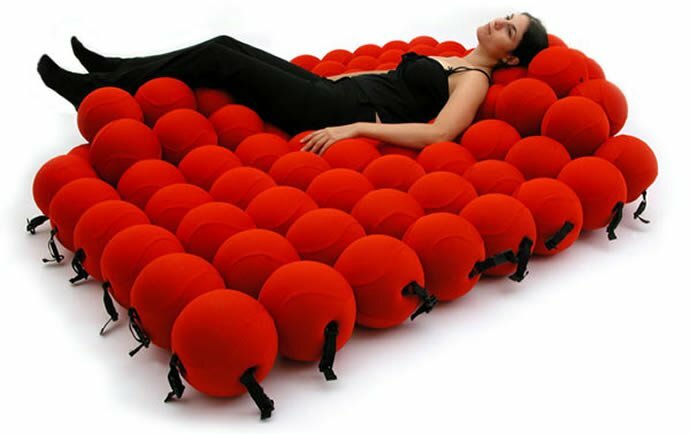 The Feel Deluxe is made of 120 soft and extremely pleasant balls. 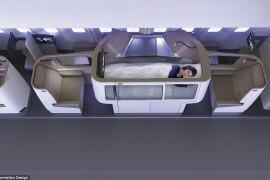 The oversized dimensions allow a single person, a couple or a family to comfortably lounge on it. 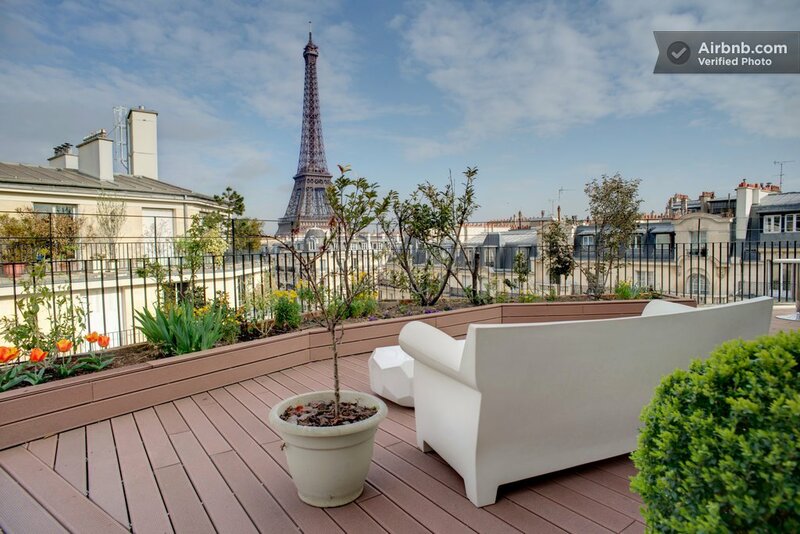 It allows you to sink its softness and luxury. It can take any shape to fit the contours of your body depending on how you want to sit or lounge or relax on it. Available in a bright and vibrant red and blue it costs $ 7950. 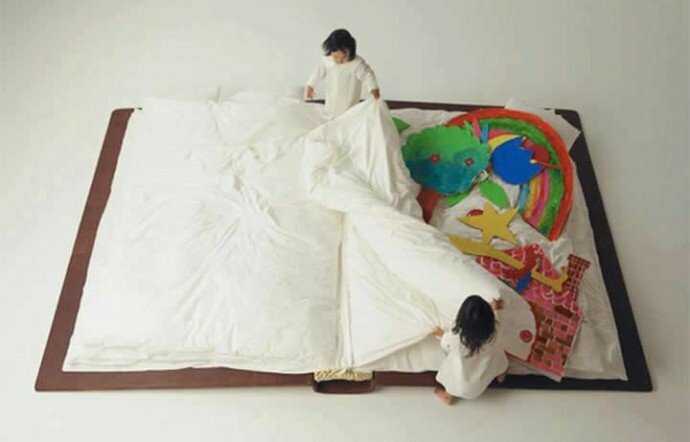 The Book Bed designed by Japanese artist Yusuke Suzuki looks like an oversized book and is a dream for the book worms that like to spend their days with their noses buried in books, now they get a chance to bury themselves within the pages of the book. 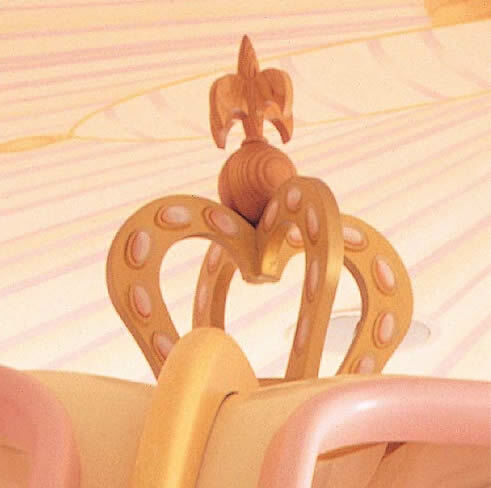 Its more a kid sized bed than an adult size, but if you don’t mind your toes peeking out a wee bit then you can jump into this bed along with the kids as well. You can lift up the corners of the bedsheet like you turn the pages of a book and you will find real life scenes.